Samsung is holding their next Unpacked event in San Francisco in less than a month. This is where the company is expected to unveil a working version of the Galaxy F foldable phone they revealed last year as well as the new Galaxy S10 range. If the numerous S10 leaks are anything to go by, Samsung is pushing ahead with their Infinity-O display technology as well as in-display fingerprint scanners. 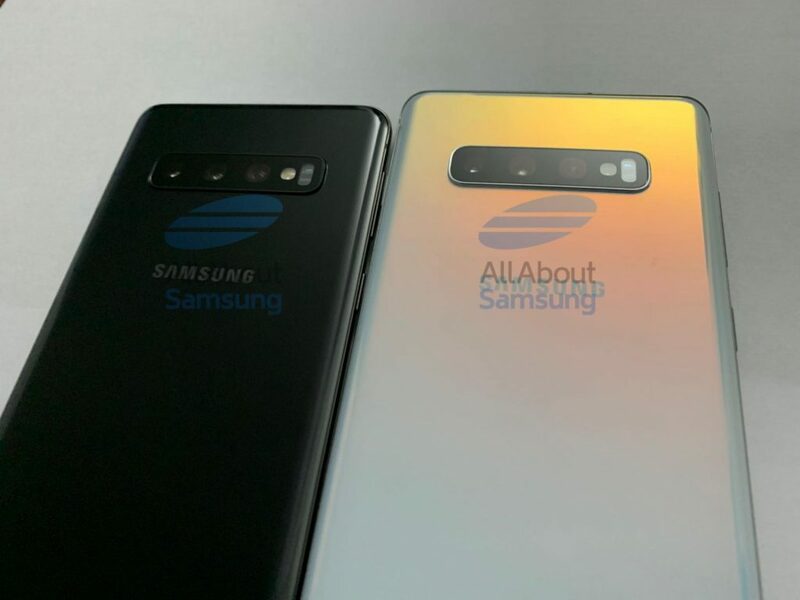 The first credible leak comes from Evan Blass (@evleaks) shows the three devices that make up the Galaxy S10 range. 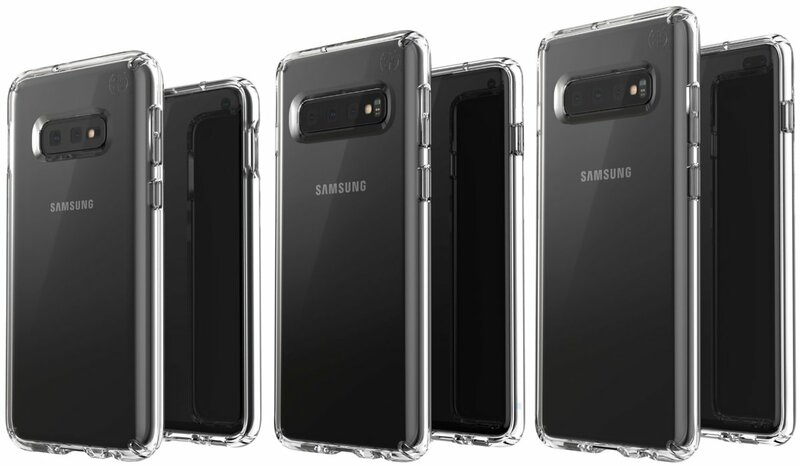 Samsung’s entry-level S10 is rumoured to be called the S10E. 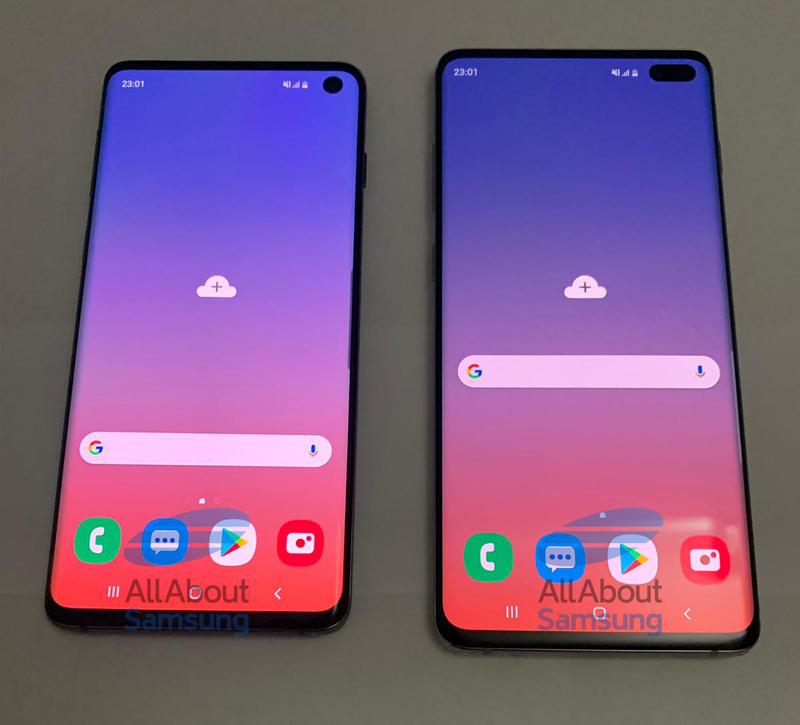 The handset has a rear-facing dual-camera setup, unlike the S10 and S10+ which both feature a triple-camera configuration. All of the new handsets appear to have a 3.5mm headphone jack, which makes Samsung one of the last companies to retain this on their flagship devices. if Samsung jumps onto the cryptocurrency train, it could mean a huge uptake by other handset manufacturers. Wondering which colours the S10 family will be available in, and more importantly, how much it will cost you? We’ll be live in Johannesburg with Samsung South Africa from 9pm (SAST) on 20 February for the unveiling of the Galaxy S10. To experience the magic, simply head to www.samsungmobilepress.com, news.samsung.com/global, www.samsung.com/galaxy or www.samsung.com for live streaming coverage on the day.